Santa Clarita, Calif. – In a world where children are exposed to many dangers, being informed is the best tool a parent can acquire. Parents play an important role in teaching children resiliency, refusal techniques and how to find the path to a healthy lifestyle. Hear from the experts about tendencies that inhibit a child’s healthy growth, and influence them to deviate from making the right choices at the “Growing Together” parent resource symposium on Wednesday, May 8, 2019 from 5:30 p.m. to 7:30 p.m. The “Growing Together” parent resource symposium is a free event that is open to the public and will be held at City Hall (23920 Valencia Boulevard). 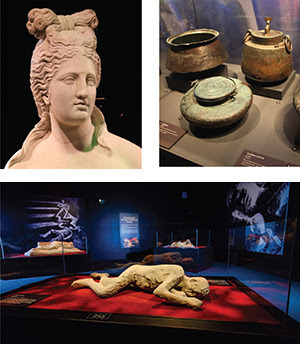 The event is hosted by the City of Santa Clarita in partnership with the County of Los Angeles, the Los Angeles County Sheriff’s Department, Henry Mayo Newhall Hospital and school districts in the Santa Clarita Valley. Attendees at the event, which is geared toward families with children in elementary school, will learn important information regarding Internet safety, drug trends and matters affecting their child’s interaction with others. The event will focus on providing information about trends in our community, tips for parents concerning Internet safety, advice from experts regarding the importance of communication to ensure a healthy development and behavior management. The panel will also respond to concerns and questions from attendees. For more information about the “Growing Together” parent resource symposium, and efforts made to educate youth in Santa Clarita about living drug free, please visit DFYinSCV.com. Santa Clarita, Calif. – The City of Santa Clarita’s annual Earth Arbor Day Festival, presented by SCV Water, is making its much-anticipated return to Central Park on Saturday, April 27. This FREE festival, which focuses on protecting the environment, is held in conjunction with worldwide Earth Day and is combined with the KHTS Santa Clarita Home and Garden Show, Arts and Crafts Fair and Emergency Expo. Earth Arbor Day festival hours will be from 10:00 a.m. to 5:00 p.m. on Saturday, April 27, and the other events will continue on Sunday, April 28, from 10:00 a.m. to 4:00 p.m. at Central Park, located at 27150 Bouquet Canyon Road. Presenting sponsor SCV Water has been instrumental in the success of this event, and continues to help reinforce the importance of environmental awareness. “Earth Arbor Day is one of our favorite partnerships, and such an obvious fit for SCV Water. We hope people will visit our booth, and learn what they can do to save water and money at their home or business,” said Kathie Martin, Public Information Officer for SCV Water. Additional details can be found at GreenSantaClarita.com/EarthArborDay and SantaClaritaHomeandGardenShow.com. Santa Clarita, Calif. – The City of Santa Clarita has been recognized by the California Internship & Work Experience Association (CIWEA) as a 2019 Employer of the Year, an award bestowed upon employers that model exemplary internship and work experience programs. The City received its award at the organization’s annual conference on March 29, 2019, in Napa, California. The City of Santa Clarita strives to provide high-caliber undergraduate and graduate students with meaningful work-based learning opportunities that expand students’ understanding of public service, integrate and diversify the organization and support succession planning efforts. The City offers paid internship opportunities for undergraduate and graduate students, as well as unpaid Career Technical Education (CTE) internships to earn college credit for those enrolled in a postsecondary institution or vocational/technical school. With highly-structured and meaningful work assignments, interns gain valuable professional experience and contribute to the City’s success in nearly every division, including the City Manager’s Office, Economic Development, Building and Safety, Arts and Events, Finance and Communications. “City staff promote the idea of giving back by providing experiences that benefit the student, the college, the economy and the City as a whole,” said Gina M. Bogna, Dean of Career Services and Special Programs at College of the Canyons, in her nomination of the City for the award. For more information about the City of Santa Clarita’s internship opportunities, please contact the City’s Human Resources Division at (661) 284-1418. Located adjacent to the ride will be a new elaborately themed “Raptor Encounter” where Blue, the most belovedVelociraptor from the JURASSIC WORLD franchise, will engage guests in daring face-to-face encounters. More information is available at www.UniversalStudiosHollywood.com. 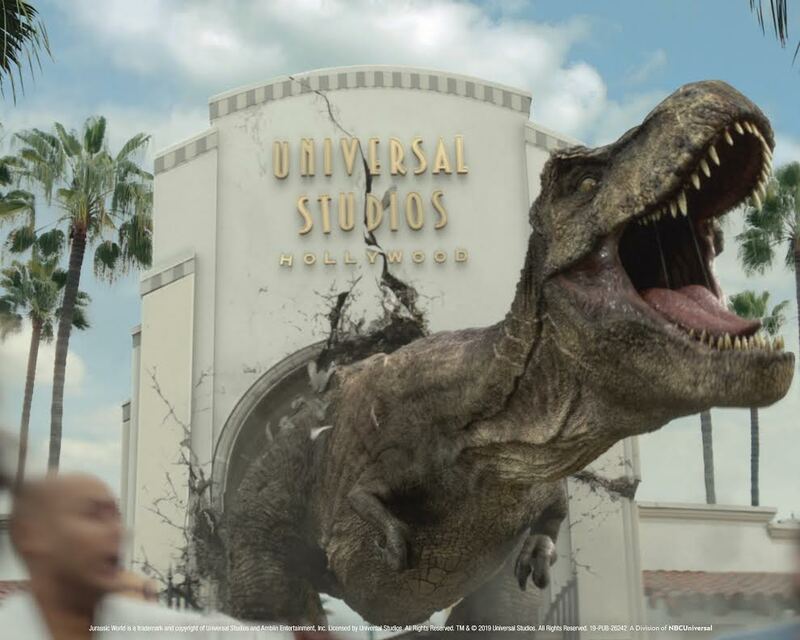 Like Universal Studios Hollywood on Facebookand follow @UniStudios on Instagram and Twitter. Santa Clarita, Calif. – Trail users in Santa Clarita will now be easier to find during emergencies – even in the City’s vast open space hiking areas – thanks to a new Emergency Locating System recently launched by the City of Santa Clarita. As part of the system, a total of 658 markers have been posted every 1/8 mile on all City trails, including bike paths and hiking trails. A new Emergency Locating System recently launched by the City of Santa Clarita, as part of the system, a total of 658 markers have been posted every 1/8 mile on all City trails, including bike paths and hiking trails. The trail markers provide a quick and easy way to convey a location during an emergency situation. Each marker displays a specific number which designates its location. These numbers correspond to a GIS map that first responders can use to locate the emergency. When a hiker or cyclist provides an emergency operator with the designated number, the operator will be able to pinpoint the location and know where to dispatch emergency personnel. The City is constantly looking for ways to ensure the safety of its residents, and this new Emergency Locating System will cut down response times during emergency situations. After over a year and a half of planning and design, the system is now in place and ready to be used by residents and visitors who are out enjoying the City’s trails. For more information on the Emergency Locating System, visit santa-clarita.com/emergencylocator or email gis@santa-clarita.com. Voodoo Doughnut CityWalk Easter Doughnuts Now Available at Universal City Walk. 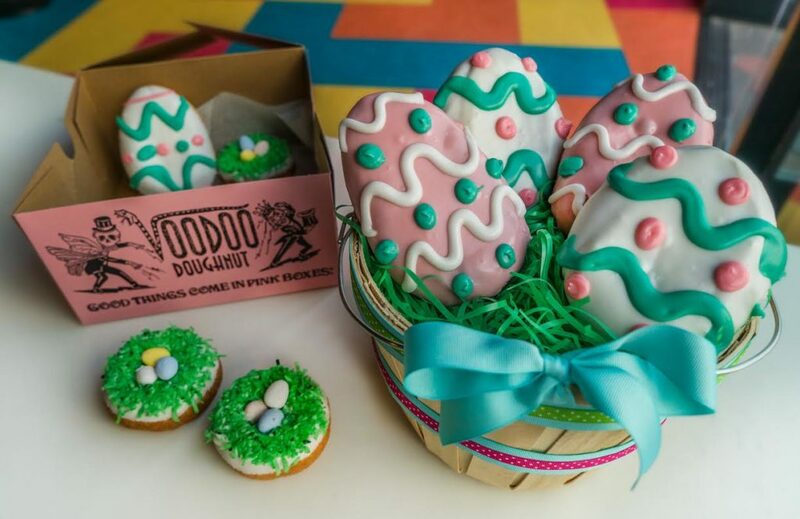 Universal City, Calif. – Voodoo Doughnut CityWalk is celebrating Easter with some adorable doughnuts inspired by an Easter egg hunt. These delightful treats are available through April 21! More information about Universal CityWalk and Universal Studios Hollywood is available at www.CityWalkHollywood.com and www.UniversalStudiosHollywood.com. Regular updates can be found on Universal Studios Hollywood’s Twitter @UniStudio,Facebook-Universal Studios Hollywood and Instagram @UniStudios. 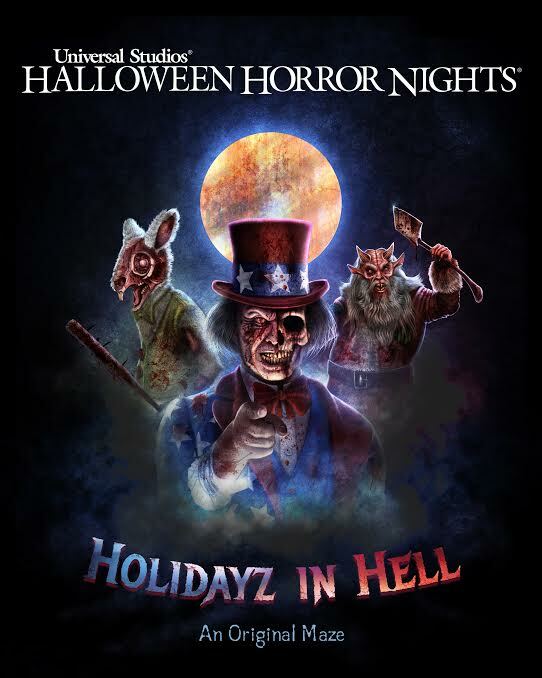 “Holidayz in Hell” maze to debut at Universal Studios Hollywood’s Halloween Horror Nights 2019. “Halloween Horror Nights” begins Friday, September 13. Inspired by the popular scare zone of the same name, the “Holidayz in Hell” maze will feature an original score byElectronic Music Artist and Producer Figure and offer guests new reasons to dread the holidays. A tortured Tunnel of Love, inhabited by a crazed Cupid on a quest for hearts to break or take will make this Valentine’s Day anything but romantic; an unhinged Uncle Sam will create a sinister July 4th killerbration; treacherous turkeys will gobble, gobble an unsuspecting family; and a sick Santa will adorn Christmas Trees with human body parts, with many other milestone killer holidays. “Halloween Horror Nights” at Universal Studios Hollywood begins Friday, September 13. CITY OF SANTA CLARITA EARTH ARBOR DAY FESTIVITIES WILL BE HELD ON APRIL 27, 2019. RESERVATIONS AND APPLICATIONS FOR CART ART CONTEST MUST BE FILLED OUT BY APRIL 17, 2019. Contest to be Held at the Santa Clarita Earth Arbor Day Festival on April 27, 2019. Santa Clarita, Calif. – The popular cArt aRT Contest will be returning to the City of Santa Clarita’s FREE Earth Arbor Day Festival on Saturday, April 27, from 10:00 a.m. to 5:00 p.m. The cArt aRT Contest is an art competition where participants use recycled materials and craft supplies to transform ordinary trash carts into remarkable pieces of art. Individuals interested in participating must fill out an application form and reserve their trash cart by April 17. 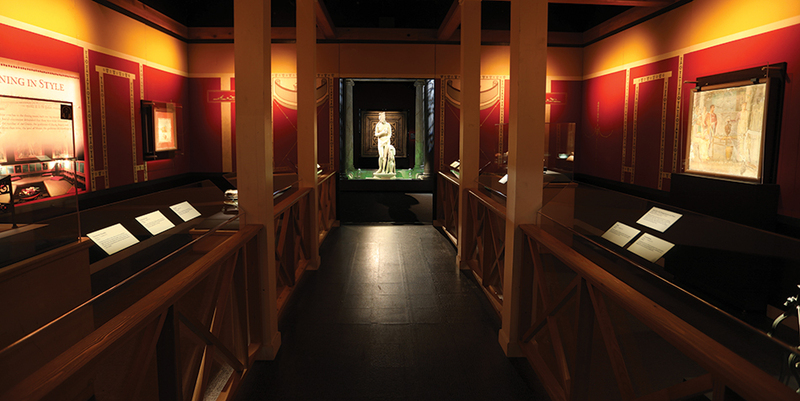 Creativity will be the driving force behind these unique pieces of art. Carts can be decorated using any recyclable materials including toilet paper rolls, plastic cups and water bottles to name a few. 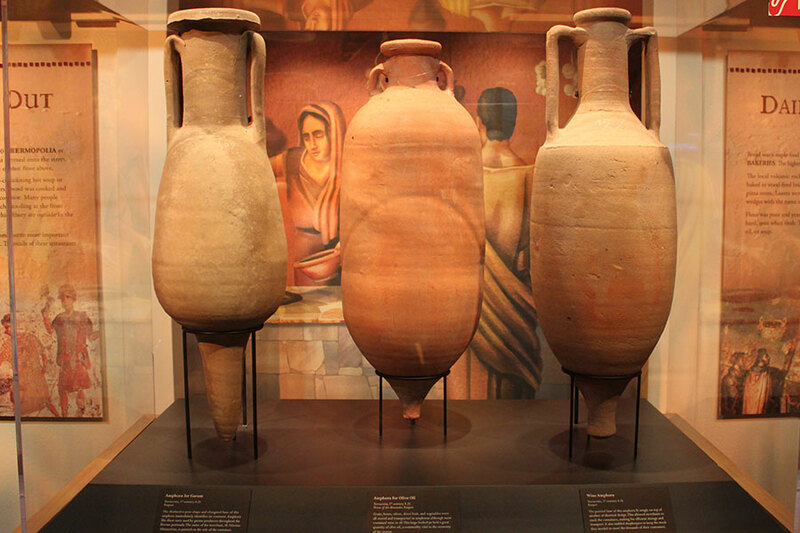 From stunning to beautiful, or just flat outrageous, participants have used this opportunity to showcase their artistic ability while raising environmental awareness. Interested participants must fill out an application form available online at GreenSantaClarita.com/EarthArborDayand reserve their trash cart with Laura Jardine at (661)255-4376 or ljardine@santa-clarita.com by April 17. Entries must be brought to the Environmental Services booth at Central Park on April 27, from 9:00 a.m. to 10:00 a.m. Entries will be judged the same day and winners will be notified the following week with cash prizes! Please visit GreenSantaClarita.com/EarthArborDay for a complete list of rules and guidelines in addition to more information about the Earth Arbor Day Festival.